Initially published under the pseudonym Currer Bell in 1847, Charlotte Bronte's Jane Eyre erupted onto the English literary scene, immediately winning the devotion of many of the world's most renowned writers, including William Makepeace Thackeray, who declared it a work "of great genius." Widely regarded as a revolutionary novel, Bronte's masterpiece introduced the world to a radical new type of heroine, one whose defiant virtue and moral courage departed sharply from the more acquiescent and malleable female characters of the day. 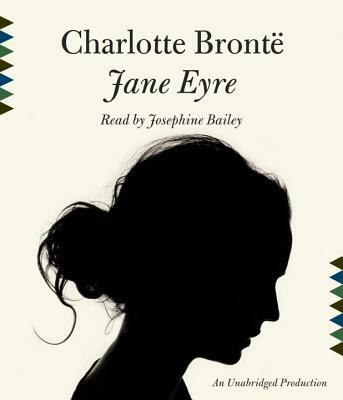 Passionate, dramatic, and surprisingly modern, Jane Eyre endures as one of the world's most beloved novels. Charlotte Bronte (1816-1855), a poor clergyman's daughter from Yorkshire, England, worked as a teacher and governess before her publication of Jane Eyre won her instant fame. She went on to produce three more novels before dying at the age of thirty-eight.